Need a new boiler in Prenton? Get FREE no-obligation quotes now! 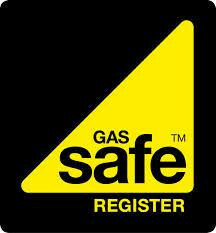 Flue Check Gas Heating & Chimney Engineer are Gas Safe registered heating engineers who supply and install gas boilers. For similar replacement boiler companies in this area please visit the Prenton boiler page. Hi my name is Tony Preston I am an expert boiler installation , repair and service engineer based on the Wirral. I have over 20 years experience of installing and maintaining most brands of boilers, I generally work on a 20 mile radius of my base on the Wirral. I am a registered Gas Safe engineer my number is 199568. I am also registered with HETAS as a solid fuel engineer, I am happy to give some advice over the phone during working hours regarding customer solvable issues with your boiler just call me on 07899902003.